​ This photo gallery will give you an idea of my work in Springfield and in the 84th District. If you would like a picture included in this photo gallery of the 84th District, please email it to me. ​Thanks to the Illinois Principal's Association​ sponsorship of the 'Principal for a Day' program Representative Kifowit joins students in the classrooom. 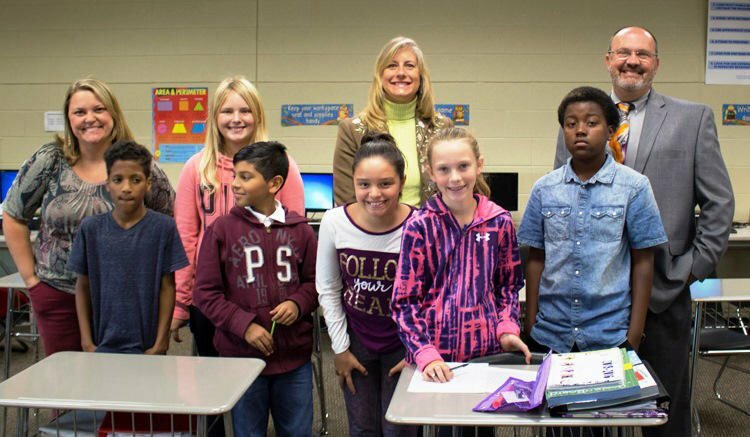 This program creates opportunities for State and Federal legislators to visit schools in their legislative district where they can build relationships with students and staff. 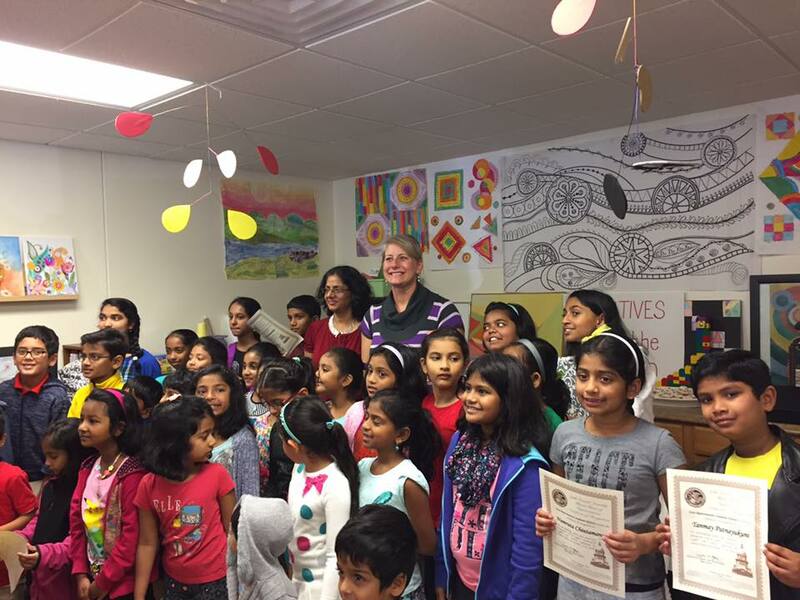 Representative Kifowit joins students at Krug Elementary School in Montgomery, Il as Principal for A Day! Rep. Kifowit judges an art contest. ​Representative Kifowit meets junior high students at Plank Junior High in Oswego as 'Principal for A Day". Highlights of the day included interacting with teachers and students in the classroom and receiving a private concert with members of the music program. To listen to the concert press play. Read more about Plank Junior High and Representative Kifowit.